Abstract: Fishery statistics do not usually include small-scale spatial references to assess the effects of natural or human disturbances. 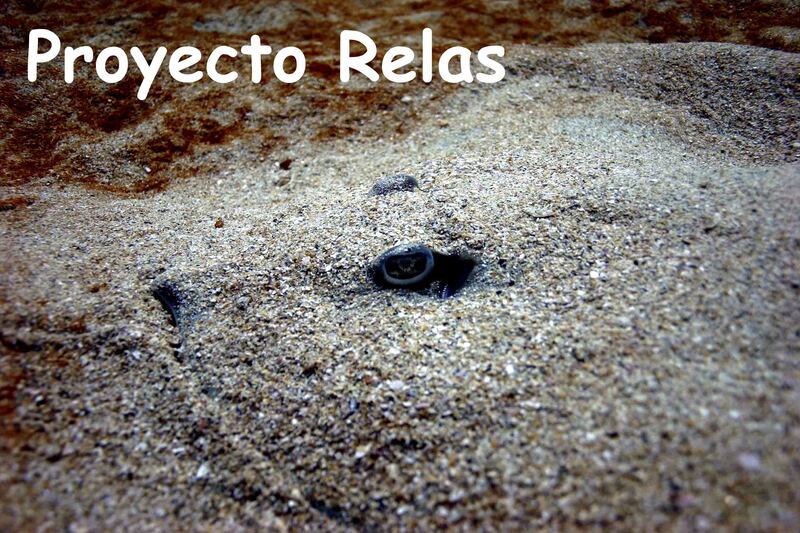 We present a methodology which assigns a geographical origin to the catches and assesses the total revenue of the fishing grounds. Market statistics are combined with the results of an ethnographic survey to provide a spatial allocation of the fishing effort. 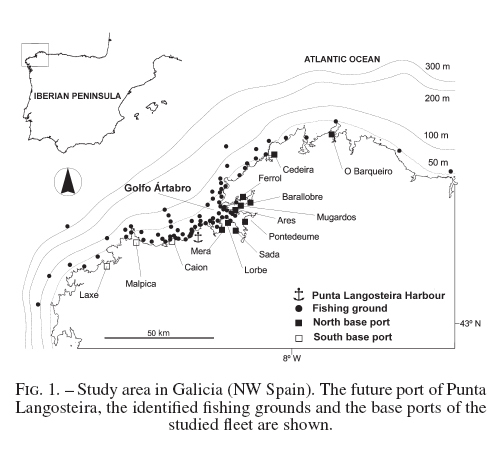 In the present case study, which corresponds to the Galician coast (NW Spain), 253 vessels from 14 base ports that fish in 80 fishing grounds were identified. The annual total revenue of the catches was 8.28 M€ and ranged from a minimum of 4928 € to a maximum of 0.60 M€ with a mean value per fishing ground of 0.104 M€.